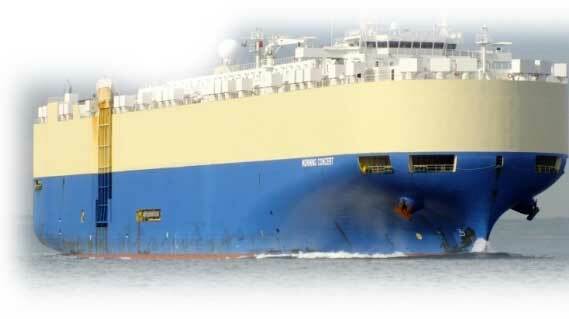 Excellent Quality & Well Inspected Cars, Vans, Trucks, Buses & Construction Machinery available in stock ready to Export. 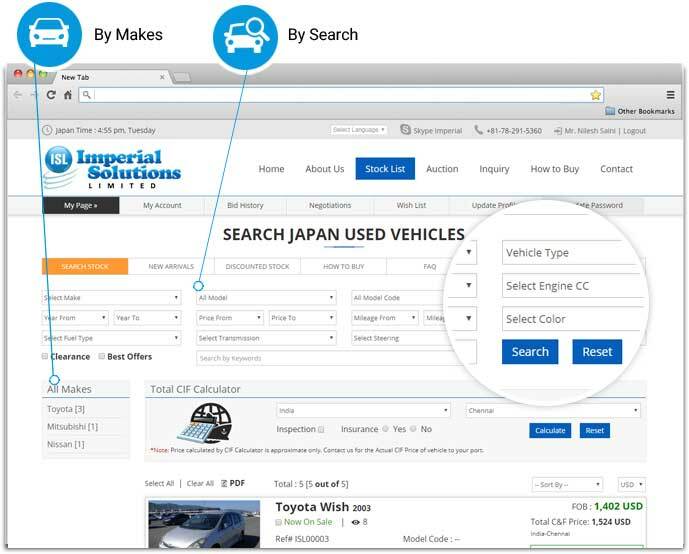 Search your required car from high quality Japanese used vehicles ready to export at fair prices in our stock list. Check all photos and complete vehicle details, specifications and inspection sheet to know actual vehicle condition. Deposit and confirm the payment for your required vehicle as per the invoice sent from our side in our Japan Bank Account. 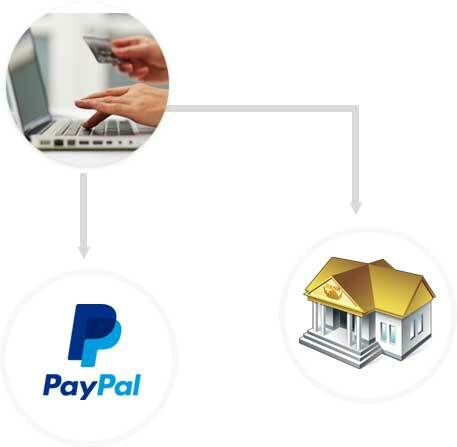 We will check and send you email confirming your payment in our account. You can also make payment by PayPal. Once full payment is received we will immediately start export arrangements from earliest shipment available. All Required documents will be couriered to you or your agent a few days after ship leaves Japan to make sure that documents are received in time. Receive & get your vehicle registered in your country. You can hire a clearing agent to complete all import procedures and assit you on the fees and taxes to be paid while custom clearance. 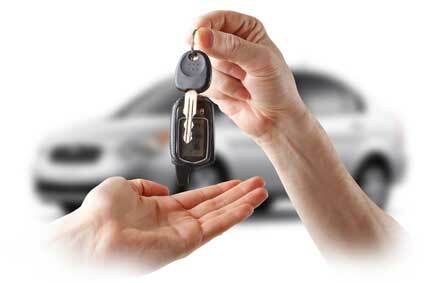 Complete the procedures and enjoy your New Vehicle.